Salvation is only found through belief in Jesus Christ, his sacrifice on the cross and resurrection from the grave. What I hope to do is help people understand that the sacrifice has already been made and there is nothing we can to do earn it, buy it, win it, steal it...all we can do is live it - and Micah 6:8 gives us direction on how we can do that. Speaking to you from the abundance of my heart on topics that include family, motherhood, home education, creation/nature, and the things God has taught me in my "Be Still and Know Time." My blogs are sometimes poetry, and sometimes prose, but always from my heart. 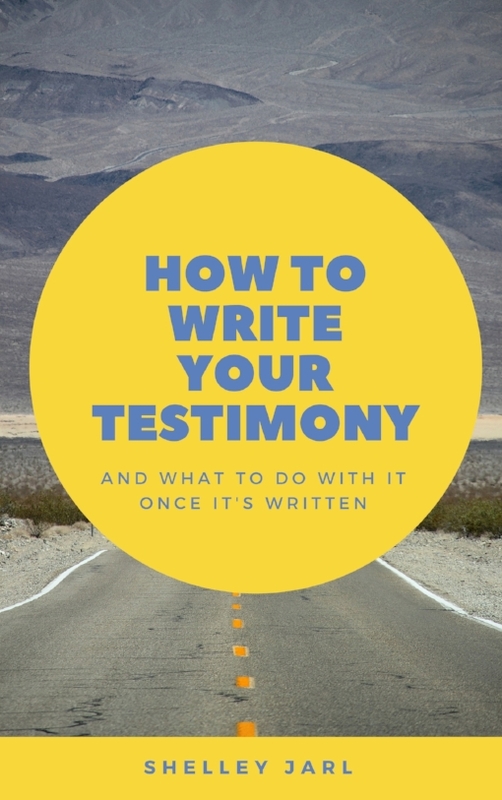 The site is an extension of friends of Jesus Christ, which is an evangelical movement aimed at spreading and promoting the goodness of Our Lord and Savior Jesus Christ, as such, our goal is to promote the gospel to the world, as well as providing faith and encouragement to Christians out there. The christian marriage and christian parenting pages provide; for a lack of better words, insightful guidance and counselling in these topic. we will try to put scriptural references to every post, but in cases you don’t see any scriptural reference, please alert us in your comments for other readers to benefit. My blog is all about video game culture, japanese animation and how that ties into God, the bible and Christianity. My relationship with my Heavenly Father overflows into every area of my life, including my hobbies like video games. Just like some people find sports, sewing, cars or fashion a hobby that they invest their leisure in, I want people who may be considered geeks, video game fans or viewers of anime to know that God loves them. There's a lot of symbolism and biblical parallels that can be found in these mediums and I explore them in my posts. Dr. Aletha, a family physician, explores the Heart of Health, with posts that inform, instruct and inspire you about health, fitness, and wellness. GIRLFRIENDS. is a Christian lifestyle blog where we girlfriends discuss our everyday lives. A blog about Faith, Family, Farming and much more! What Faith Can Do submitted by Melissa Joslin. 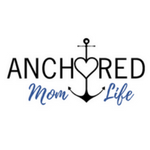 Anchored Mom Life is about Navigating Life with Hope with articles on Marriage, Motherhood, Military Life, and Ministry. Life can be tough, but there's always hope, and hope anchors the soul. Anchored Mom Life submitted by Sarah Belanger. 5 Kids and a RV is a travel blog that inspires and encourages you to break the traditional ways of public education and the 9-5 commute. Follow along as we take our children into this amazing world that God has created and teach them to love God and love others! 5 Kids and a RV submitted by Erin Castillo. Life Travelers is about the celebration of marriage through the loving grace of God. We promote and provide tips to help couples strengthen their marriage through the journey of life. Be absolute in your Marriage goals but also be flexible enough to make course corrections in the journey. LIfe Travelers submitted by Tim Key.